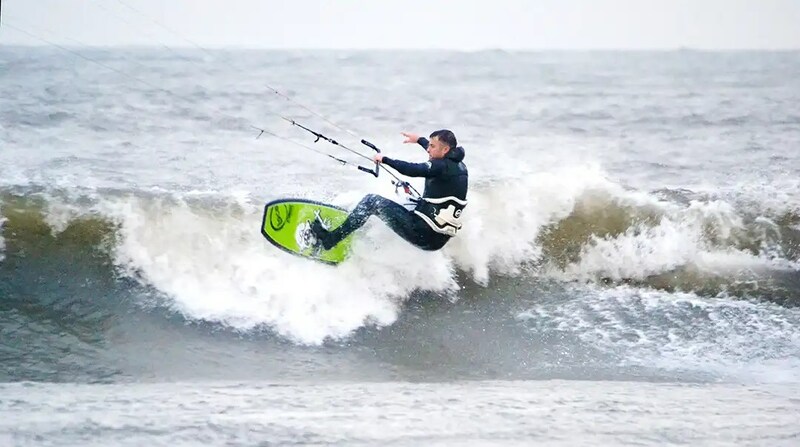 Posted on February 17, 2017 by loco wrote in Featured, Loco Kiteboarding, Loco SUP Racing, Surfing, UK SUP. It has 0 Comment. It seems like the winter cold snap went as quickly as it arrived so we’re even back to mild weather in our native North East with Spring just round the corner too! 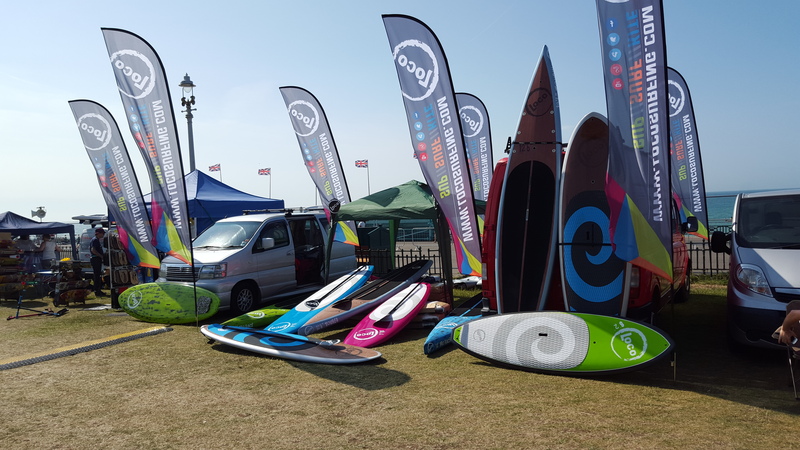 With this in mind and with a large order of iSUPs on route we need to make some space at our storage facility so we’re letting a few boards go at some very attractive prices across our SUPs, surfboards and kite boards. We’re already seeing lots of early season interest so don’t hang about if you’re after a bargain!! 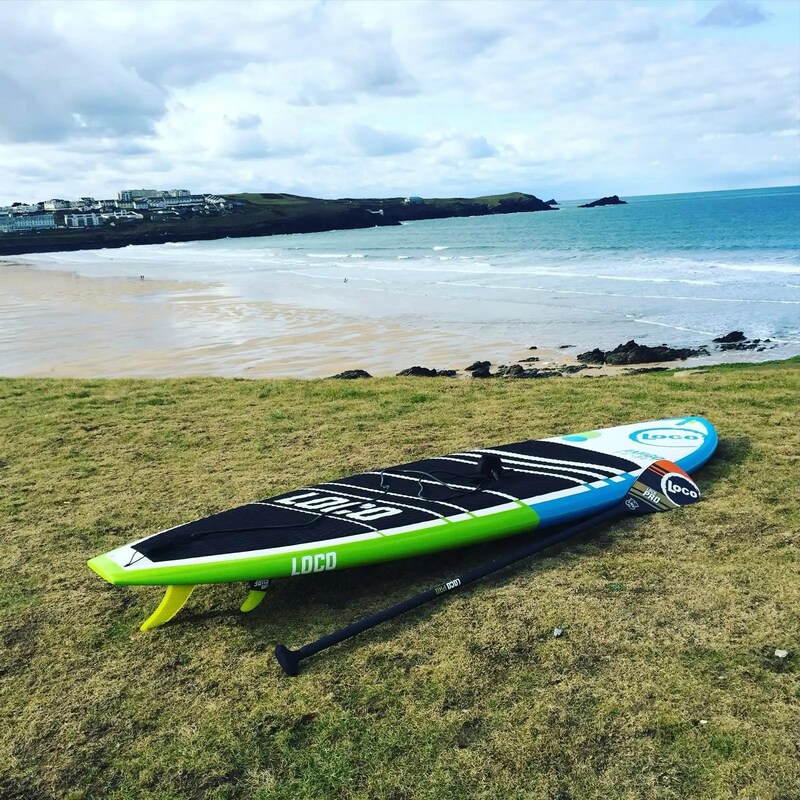 Our motion race boards got some fantastic reviews on 2016, offering enough speed to race but also versatile enough to downwind and even surf. Used by team riders and the wood one listed even help Scottish rider Neil qualified for the Worlds Champs. Light and durable boards. The Amigos are real no-brainers offering beginners and intermediates flat water and surf options with the added bonus of being able to plug in a windsurf sail. Lightweight bamboo sandwich constructions and deep ledges-style handles for easy carrying, 3/4 deckpads and premium fins have cemented these boards as our best sellers. The Inca and Nose Rider are more longboard SUP inspired but offer enough glide and volume to use on flat water when you’re not styling it out hanging 10 and cross stepping around. With a track record of podium successes at the Nationals year on year, former National champs and more and more foreign wave heads flocking to your shapes, Loco knows it onions when it comes to surf SUPs. The El Diablo & Aztecs are used by most of our team riders, continue to feature in magazines and both got outstanding reviews. Even at £999 they represent excellent value for money so be quick and get one cheap before they go! The El Toro is great fishy style shape perfect for intermediates offering stability and performance. Not quite Aztec fast but easier to turn with a narrower tail. We use the same factory as many of the world’s most trusted paddle brands to ensure we only sell the best paddles. Ours are light and strong so you don’t need to worry about them snapping! Full bamboo sandwich with carbon rails these boards are turny and built to last. 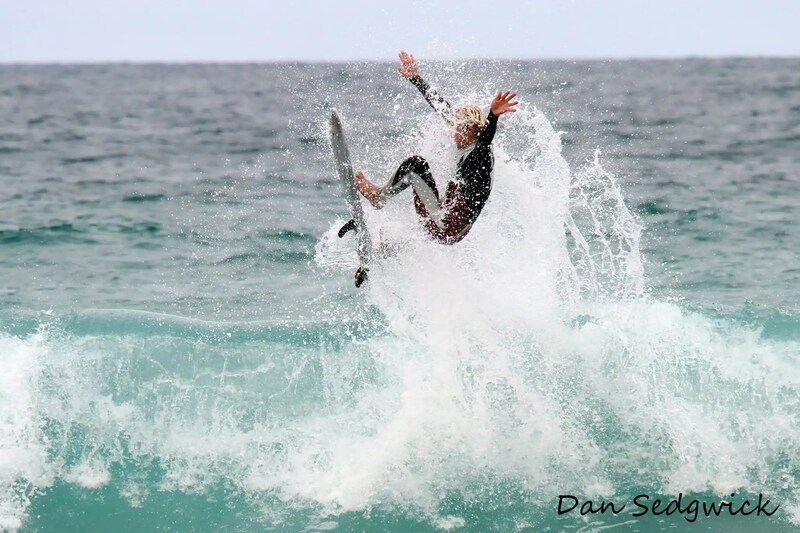 Supplied with pad and premium fins. Some are located at base others will need sending from South Coast, Rhosniegr etc. Green or Purple options. Selection of ex test and ex demo directional kite boards across Zombie and El Diablo sizes – £325 each in delivery. Selection of clearance Zombies for £399 (normally £599) inc delivery. Ever durable epoxy with full carbon rails acting as stringers means Loco surfboards are so much lighter than NSP etc and with a selection of performance outlines we have something for everyone. The smaller size Zombies and El Toros are perfect for kids but also work well in experienced lighter riders. The boards paddle really easily for their lengths and they all have 50% off original price!